NAGE/IBPO strongly opposes all budget provisions that negatively impact hard-working federal employees, who have already contributed more than any other group to deficit reduction through pay freezes, unpaid furloughs, and increased retirement contributions for new hires. NAGE National President David J. Holway urges Congress to remove these provisions attacking federal employees from appropriations bills. 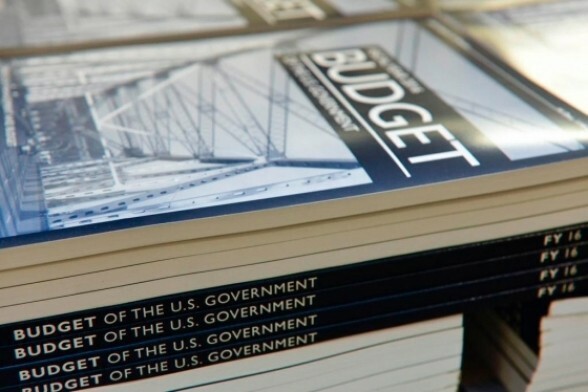 President Obama has vowed to veto any legislation that continues sequestration spending cuts. Additionally, any legislation that significantly impacts the Affordable Care Act is also likely subject to the president’s veto. NAGE/IBPO will continue to update you as new information on this matter becomes available.